Maritime transportation group Louis Dreyfus Armateurs (LDA) will add a second 83 meter windfarm service operation vessel (SOV) to its fleet, featuring an extensive range of ABB’s technology, with the award-winning power distribution system Onboard DC Grid at its core. 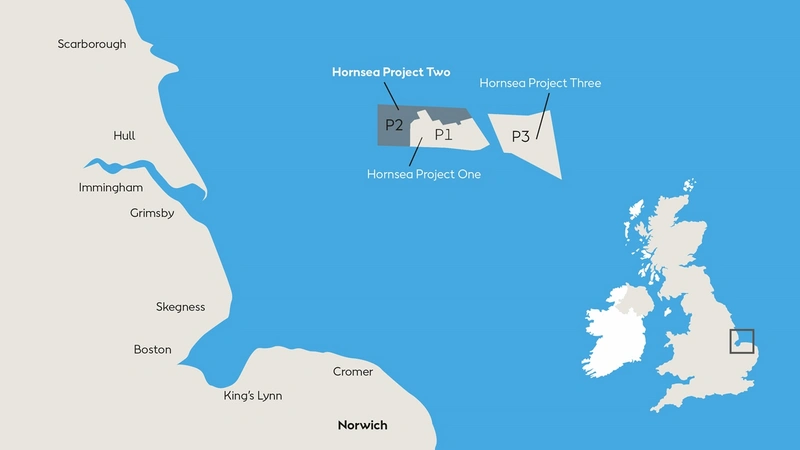 The vessel will support operations at Hornsea Project Two off the UK coast, which, upon completion in 2022, will become the world’s biggest wind farm capable of powering over 1.3 million homes. ABB’s Onboard DC Grid enables simple, flexible and functional integration of energy sources, such as batteries and fuel cells, and empowers the efficiencies associated with variable speed generator operation. In addition to Onboard DC Grid, the ABB scope of supply includes tunnel thrusters, generators, transformers, batteries, ABB Ability Marine Advisory System – OCTOPUS and ABB’s Remote Diagnostics Services. ABB will also provide its Power and Energy Management System (PEMS), which allows battery power to act as backup for running generators, again cutting the need to run spare capacity, and reducing maintenance and fuel consumption in the long-term. Onboard DC Grid solution enables variable speed technology to dynamically optimize system energy use in line with the load situation, which results in a 20% cut in fuel consumption. Power from the dual batteries on board will be introduced to maximize efficiency, and the energy stored can come from a variety of sources, including renewables. DC distribution also provides a unique platform for digital solutions, so that data from equipment sensors can be transmitted between systems instantaneously, and bridge or shore-based systems can monitor and optimize vessel performance. “The second order from LDA feels like a validation of the performance, cost efficiency and safety that ABB delivers through its ‘Electric. Digital Connected’ approach," - says Juha Koskela, Managing Director, ABB Marine & Ports. 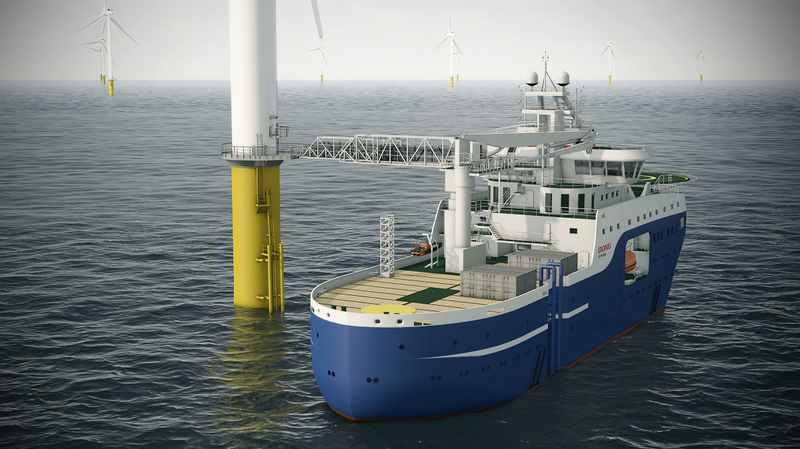 "We are proud to deliver the technology that enables the use of stored energy for a vessel supporting the renewables industry."